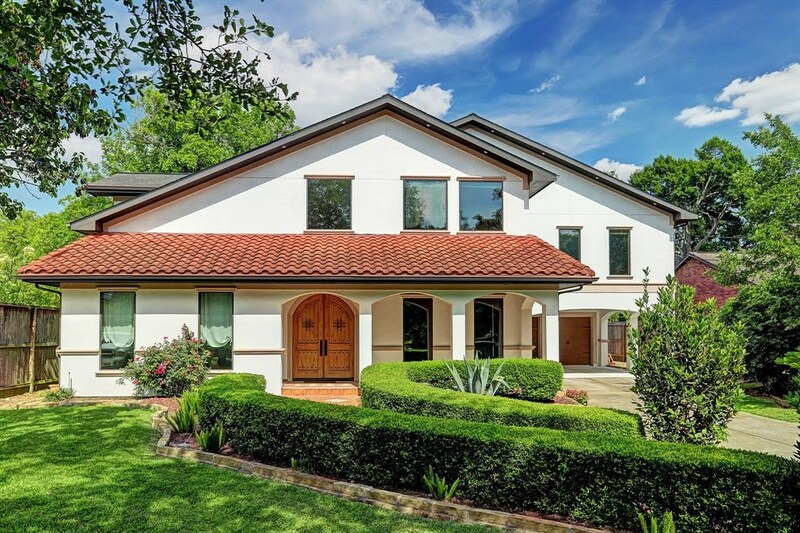 Remarks: Don't miss this beautifully maintained Bellaire brick 5 bedroom home situated on a quiet street w/in close proximity to new HEB, parks, restaurants and more! No flooding in Harvey or any other flood event! Some recent updates include roof (2017), (2) HVACs (2016), (2) hot water heaters (2015), (16) new double pane, low E windows, master bath remodeled (2019) and interior paint (2019)! 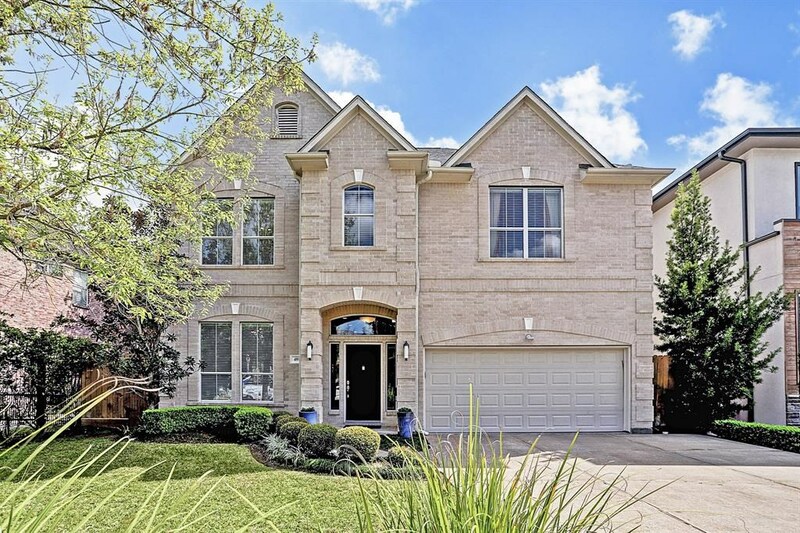 The first floor includes formal dining, study plus an open plan w/a spacious great room w/lots of natural light, kitchen and breakfast room all w/views of the lovely backyard and sparkling pool. The 2nd floor includes 4 bedrooms. The third floor includes a bonus room w/adjacent full bath, perfect for the 5th bedroom or a game room. 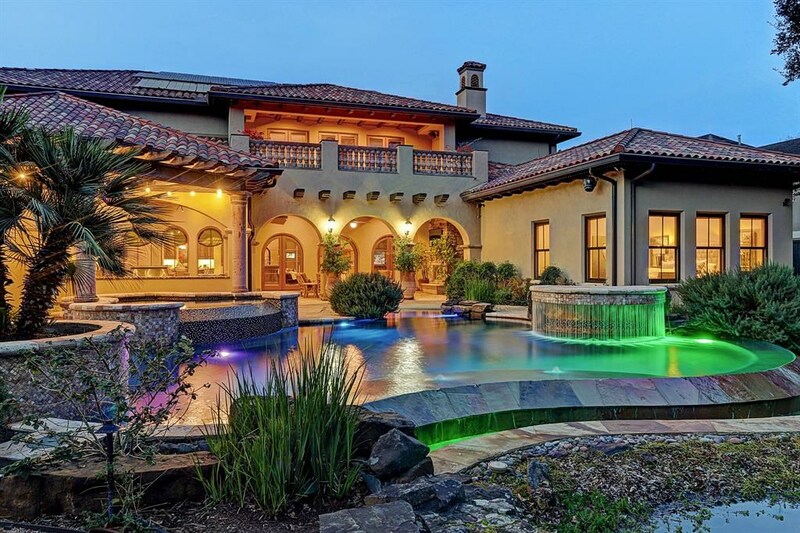 The private backyard is nicely landscaped w/a generous European style pool. There are multiple sitting areas including a covered patio. Zoned to Condit Elementary, Pershing Middle School and Bellaire High School.